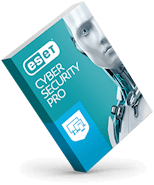 ESET’s award-winning endpoint protection solutions leverage multilayered technologies in dynamic equilibrium. 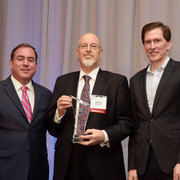 Our on-premise and off premise solutions constantly balance performance, detection and false positives. 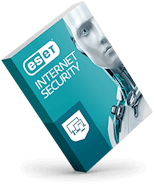 ESET Mail Security filters out all spam and malware before they reach users’ mailboxes. 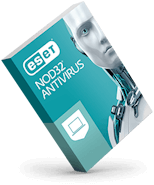 Built using proven NOD32 technology, ESET Mail Security is a first line of defense complementing the security of your network. ESET Security Management Center is an easy-to-use management console that provides real-time visibility for on- and off- premise endpoints and full reporting for ESET solutions on all OSes. 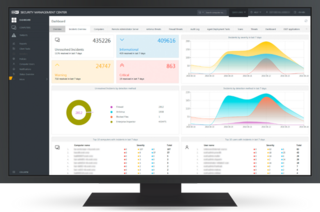 All these features are managed from one single pane of glass.